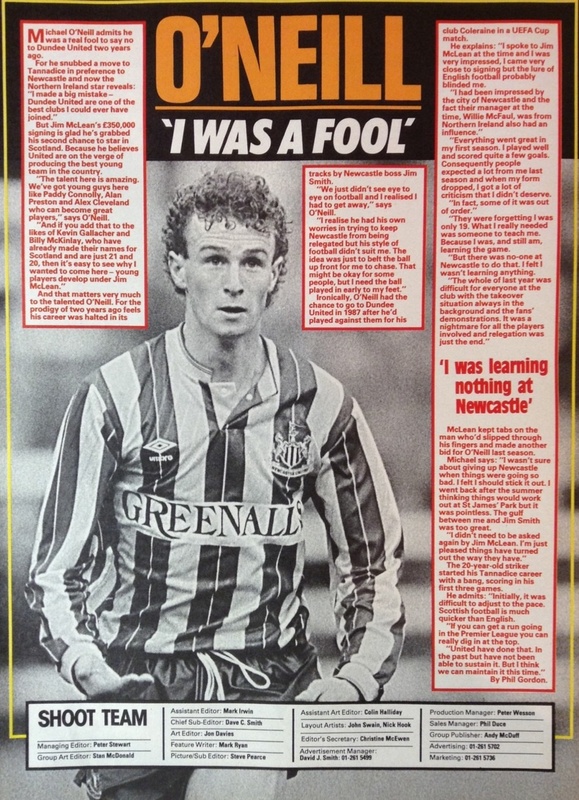 Michael had been with Coleraine and Newcastle United before he signed up at Tannadice for a then record fee. 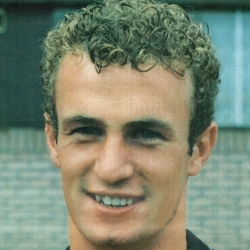 He was a regular in the side until he lost his place during the second half of 1989-90 and played more often in the reserves for the next two years, partly due to illness. Michael was restored to the side by October 1992, playing regularly until the season ended and left to join Hibs for £245,000 in August 1993. Michael was born on this date in Portadown, Northern Ireland. The clash with Partick Thistle wasn't expected to provide us with an easy passage and that was exactly how the match developed. 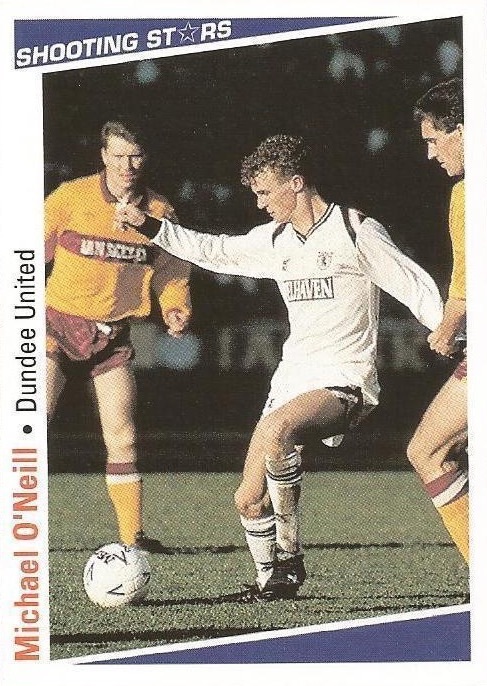 Michael O'Neill, making his debut after his record signing from Newcastle United, was the first to threaten the Thistle goal with a first time effort from a Mixu Paatelainen corner, and we were very unlucky not to take the lead after 27 minutes when Jim McInally's header from a Jackson free-kick was blocked by the Jags' 'keeper with his face! Thistle's first threat on goal came on the half hour mark when their new signing from Airdrie, Callum Campbell, worked his way into a good scoring position, only for John Clark to intervene with a remarkable last ditch clearance. From the ensuing corner the United number five cleared a net-bound header off the line. 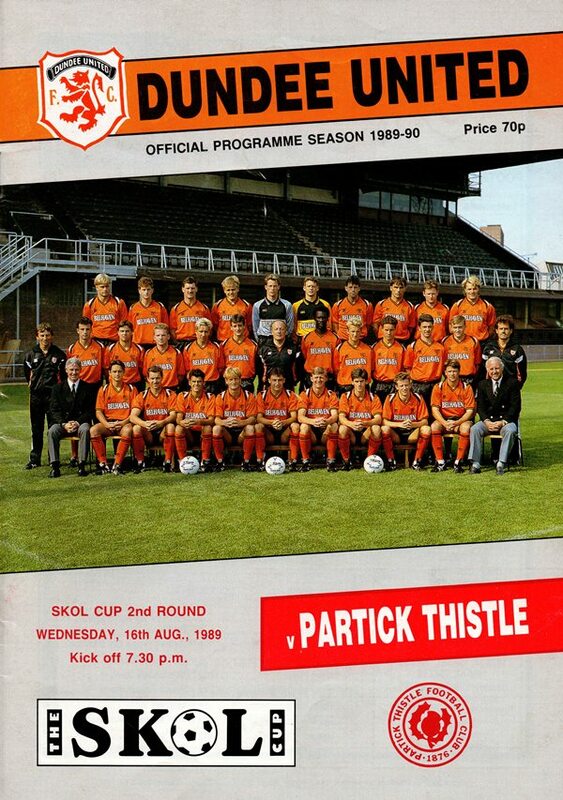 Thistle proved a much improved side from the one we defeated so comfortably at Firhill in February and had Alan Main not been in top form, we could easily have found ourselves trailing by a couple of goals as he made vital saves from Cameron and Farningham within the space of a few seconds. None-the-less, it was Thistle who found themselves in arrears after 36 minutes. Alex Cleland's cross from the right was met by Michael O'Neill at the far post and although Murdoch parried his header, the ball went on to the post and Paddy Connolly had the simple task of putting us ahead and, at that stage, probably against the run of play. Thistle's prospects dimmed even further just before the interval. First skipper Don McVicar was red-carded for a scything tackle on Alex Cleland and when the free kick was flighted over by Billy McKinlay, Michael O'Neill got in a header which Murdoch failed to keep out. Not only was this the final match of he season, but it also marked the end of Jim McLean's remarkable twenty one and a half years as United's manager.